Ideal for those who are on holiday but did not bring their bikes and still want to discover the beauty of Kranjska Gora and Mojstrana surroundings. 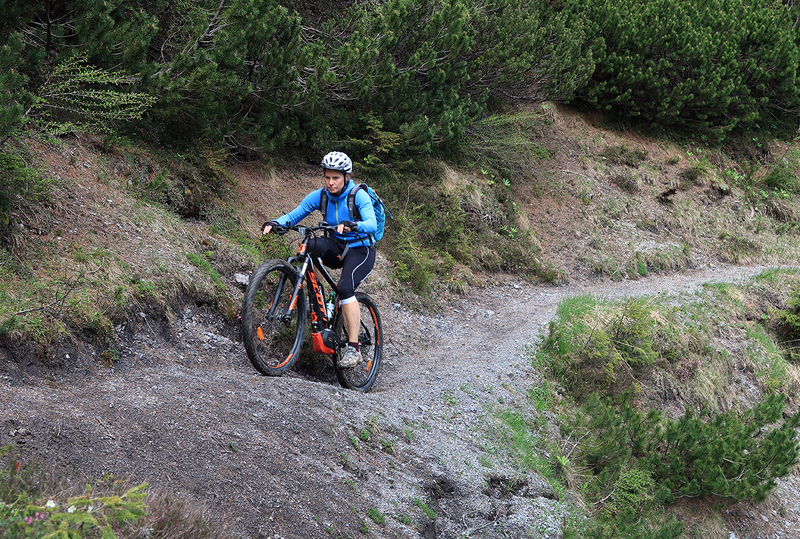 If you are without of bike, ring the bell in our office in Mojstrana. There are options for cycling everywhere – the beautiful cycle track that runs from Jesenice all the way to Italy; around villages; through alpine valleys that lead towards mountains… Bikes and E-bikes are available to hire, which are reliable and regularly serviced. TILL 3H 1 DAY 2 DAYS 3 OR MORE DAYS +…. Bike helmets are included in the price. Equipment hire is paid on receipt; equipment must be returned to the same place as it is collected. Equipment hire is not insured against theft or damage, so please be careful when handling it. In the event of loss, damage. or theft, you are liable for a charge. For hire of e-bikes a €50 safety deposit is taken. A 10% discount is offered when over 5 bikes are hired in one booking. A 10% discount is available for families.